​WE ARE ENGINEERS. WE ARE LEADERS. WE ARE BROTHERS. ​Theta Tau was originally founded as the "Society of Hammer and Tongs" on October 15, 1904 at the University of Minnesota by four engineers: Erich J. Schrader, Elwin L. Vinal, William M. Lewis, and Isaac B. Hanks. At the fraternity's first national convention in 1911, the name was changed to Theta Tau, and the fraternity opened up to include all departments of engineering. 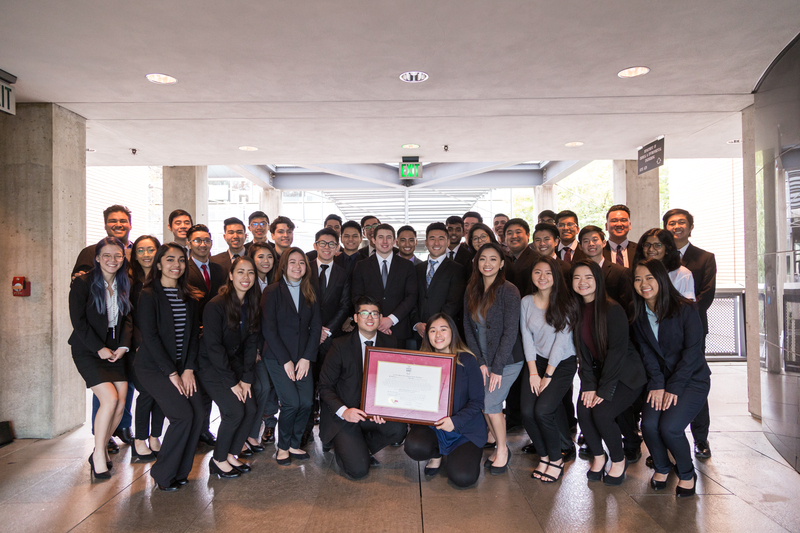 Since then, approximately 30,000 engineering students have been initiated into the fraternity with this purpose: to develop and maintain a high standard of professional interest among its members, and to unite them in a strong bond of fraternal fellowship. We develop lifelong bonds of fraternal fellowship between our members through unique and memorable experiences. We stay supportive and honest with each other to promote a brotherhood that goes beyond school and work. ​We aim to build and refine the professional abilities of our members so that they succeed in their careers and endeavors. We emphasize professional characteristics such as communication, presentation, and innovation. We believe that it is important to excel in our respective fields as well as give back to the community. Our members strive to lead by example and stay true through volunteering, work, and contribution to the school and community.